Thank you for clicking on my "Purchase" link. Whether you are considering a portrait session with me or wanting to purchase one of my landscape images, I am grateful you came here to see more of my work. 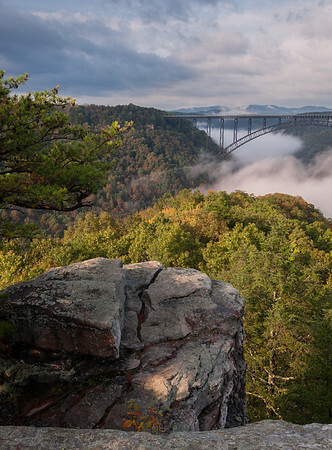 You can find the link to buying my landscape images below. 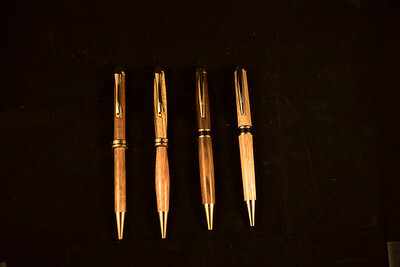 I also have a link for folks who have asked how they can purchase my husband's beautiful wood pens. 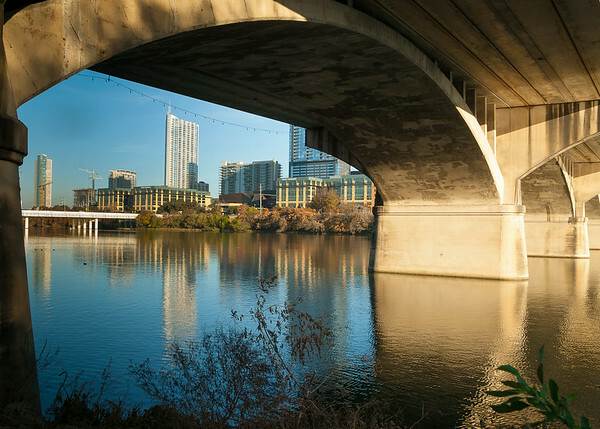 Contact me at 512 516 9490 or chris@chriscina.com. Books are 20 sides. Additional pages can be added at a per-page fee. All digital images can be purchased for $100. with any of the above listed packages. Taste of Texas. 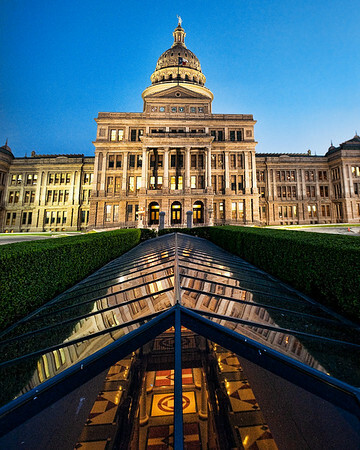 My Texas images are sold at several area stores in Austin, Texas. You can order one or more directly from me by selecting size and quantity and noting which one(s) you are interested in. All images are printed on archival paper and are matted in white with a white backing. These beautiful prints make great presents. My postcards have been quite popular. I have some from the Hudson Valley where I used to live and some from Austin, Texas. They are $2.50 each or 5 for $10. Again, they are wrapped in cellophane and make a great gift, or even an inexpensive print to frame! 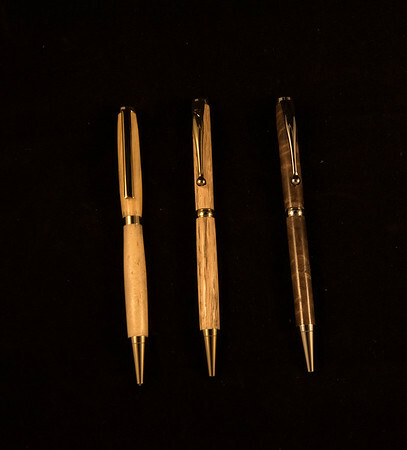 My husband has been creating these beautiful , wooden pens and they are quite popular. So, I've added this place where folks can easily purchase them (and maybe they'll enjoy my pictures, too!) These slim line pens are going for $15. They make a great gift! 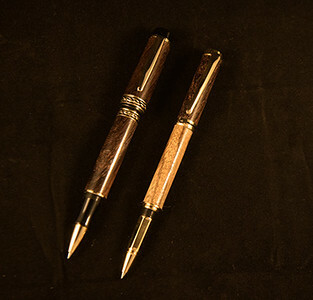 These pens are a little more substantial and are made from finer wood. They are available in a light colored wood as well as a medium tone or a darker wood. Please specify which one you would like best. These pens cost $30 plus tax and shipping. These pens are a bit more labor intensive, so they are priced a little higher. I have one and love it! They have a luxurious feel and are still a great bargain for $45.00 plus tax and shipping.